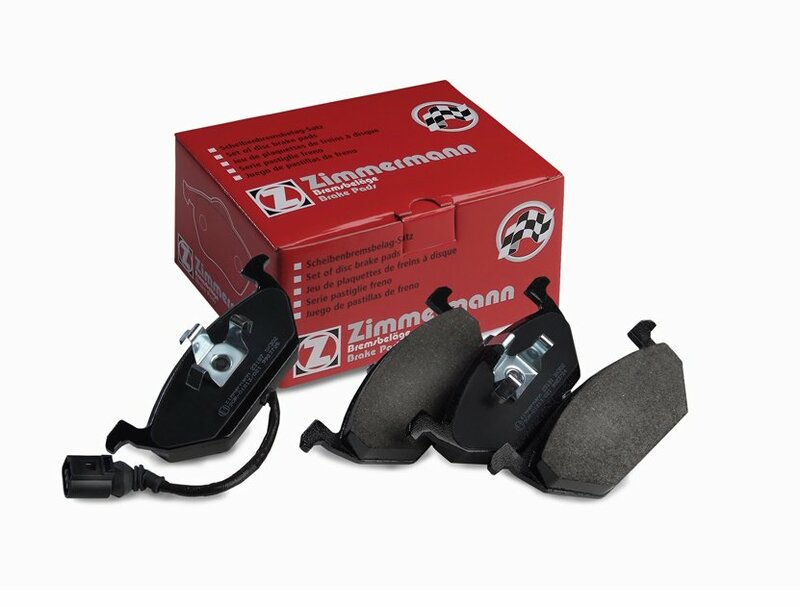 Every vehicle has its own characteristic, and thus special requirements in terms of brake pads. Various mixtures of friction materials from up to 25 different raw materials form the basis for the highest quality, reliability and safety. Series production of a brake pad is preceded by 2 to 3 years of development and countless test miles. “OE Approvals” by automobile manufacturers are proof of our specialists' expertise.